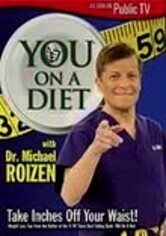 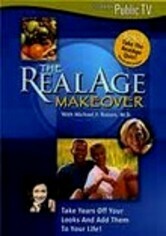 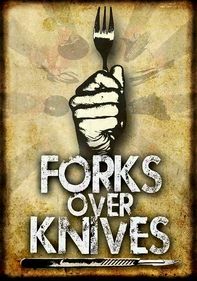 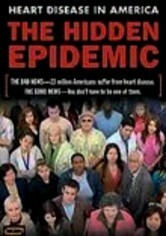 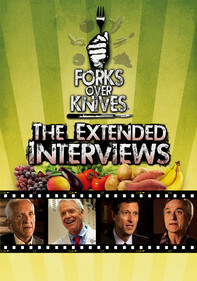 Health guru Dr. Michael Roizen provides a simple 25-step program for anyone who wants to lose weight and keep it off. 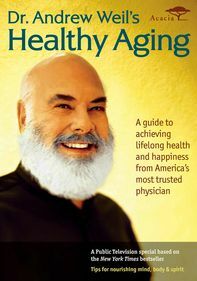 He demonstrates how cleaning out your refrigerator, walking regularly and measuring your waistline will help you reduce fat, develop a healthier lifestyle and create a trimmer physique. 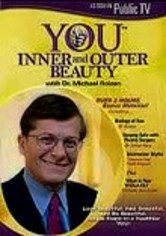 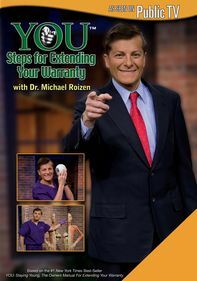 The co-author of &NFi;You: The Owner's Manual&NFi_; with Dr. Mehmet Oz, Roizen has garnered international fame for his revolutionary anti-aging research.